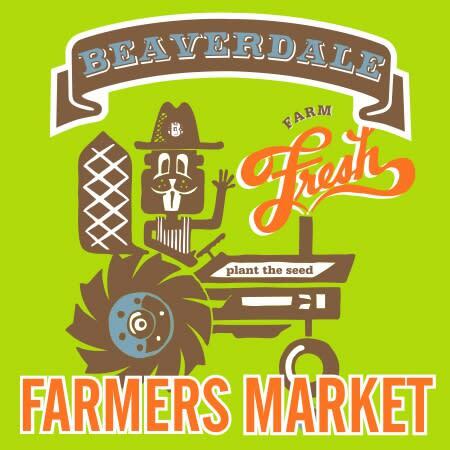 Visit Beaverdale Farmers Market Tuesdays from 4-7:30 PM on Urbandale Ave., between Beaver Ave. & 42nd Street. 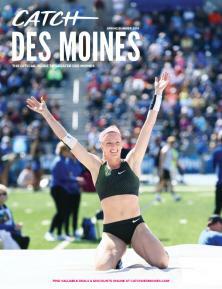 40+ Iowa vendors offer produce, meats, eggs, honey, plants and personal items. Enjoy foods, beverages and ice cream on site, plus live music from local musicians. It's free and easy to park, walk, sit or play. 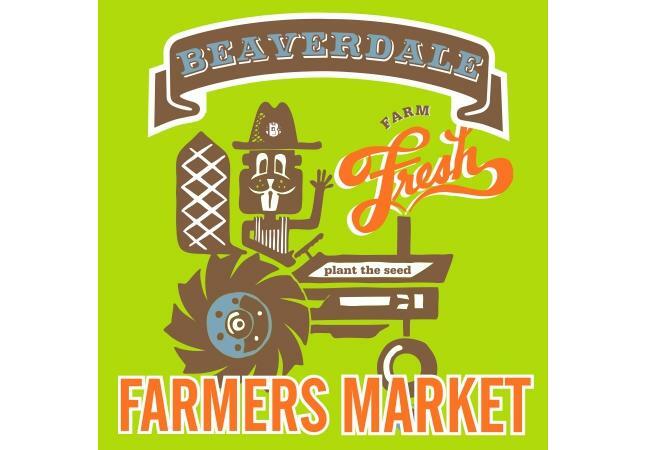 Vendor lists and music calendar are online at www.beaverdalefarmersmarket.org.